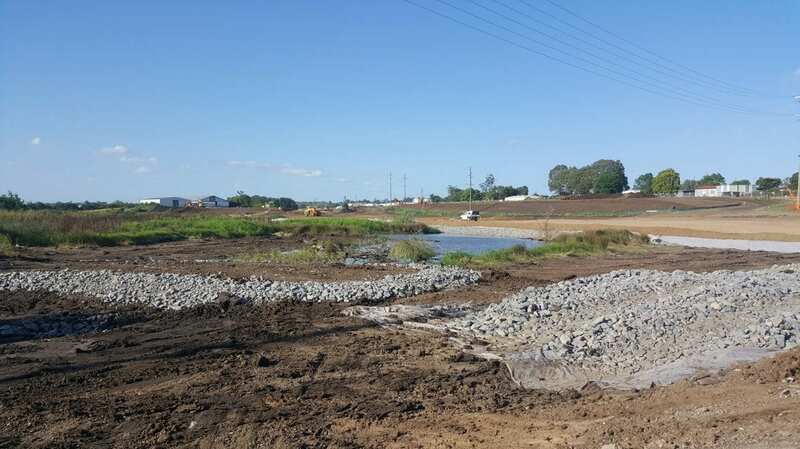 ACS Engineers were engaged by SEE Civil to provide independent sediment and erosion control auditing in accordance with the project specifications on the Beaudesert Town Centre Bypass project. The construction works were audited against the contractors sediment and erosion control plan, MRTS52, MRTS52.1, MRTS51.1 and best practice erosion and sediment control guidelines. Susan Shay (RPEQ Civil & Environmental) is our Appropriately Qualified Person under our Queensland Government Engineering Consultancy Pre-Qualification of E1 and E2 for Environmental Engineering and Design. Susan has utilised her professional skills and experience to deliver best practice environmental management to the project.